The notion of mixing chocolate with gin, however, requires considerably more imagination. Yet a G&C (gin and chocolate, that is) may be equally destined to become a classic, as I recently discovered. I was at Rococo Chocolates in Marylebone, London, at a second anniversary party for 5ive Star London, a website that serves as a one-stop-shop for London’s top hotels and iconic British brands. 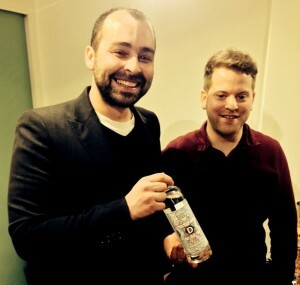 It’s a treasure trove combining big names—Harrods, Fortnum & Mason, and Paul Smith, for example—as well as carefully curated up-and-comers, such as Dodd’s Gin, which co-hosted the evening’s event along with Rococo, another 5ive Star London member. 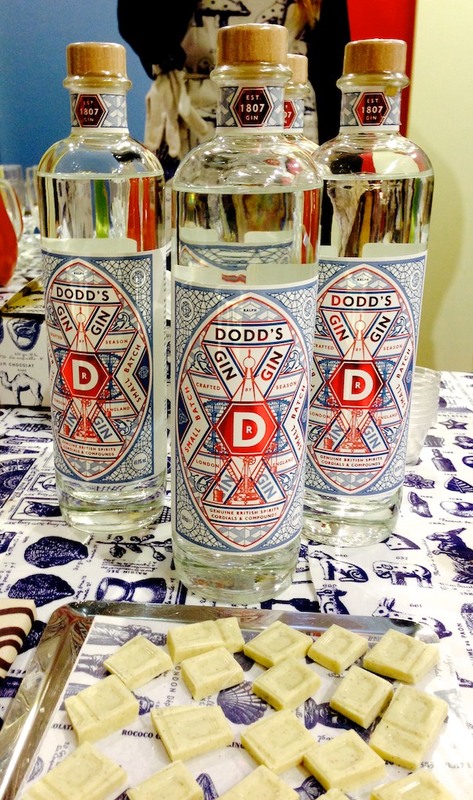 Dodd’s is produced by the London Distillery, a fledgling boutique operation that opened in Battersea in April 2013. 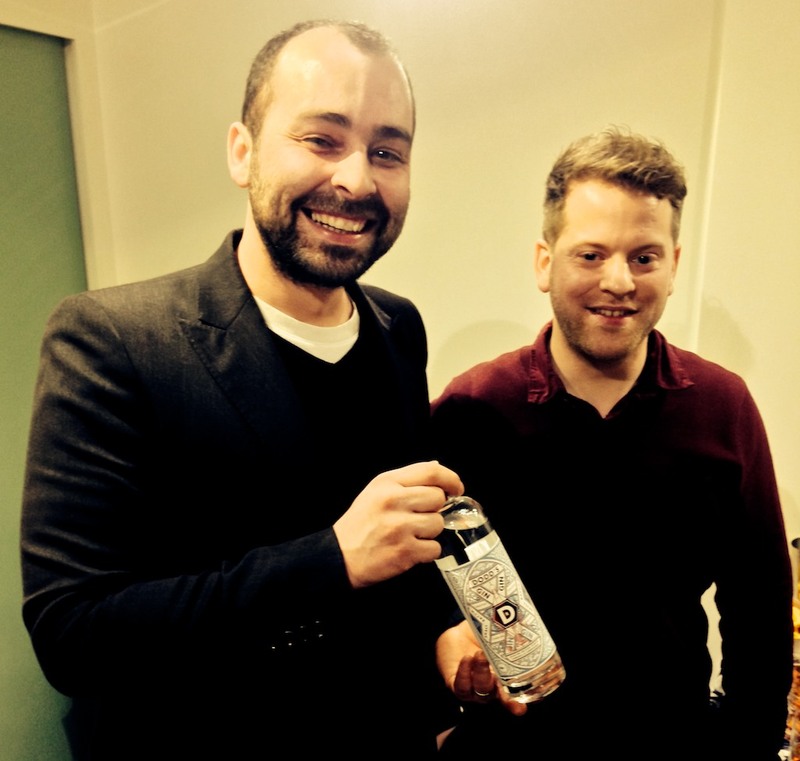 Master distiller Graham Michie and founding partner Darren Rook use both hot and cold distillates (a process which Rook claims is unique in the world), employing a still named for Rook’s wife, Christina. Noting my curiosity, Rook whipped out his laptop, proudly displaying an image of an absolute beauty. “Lovely,” I cooed, noting the sensuous curves and copper crown. “Any resemblance to your wife?” (Yes, it was a photo of the still). Currently, Dodd’s yields just 1,000 bottles per month, which Michie and Rook bottle and label by hand themselves. It’s their gin, which marries London honey with organic juniper, angelica, lime peel, bay leaf, red raspberry, and two kinds of cardamom, which guests sipped alongside a taste of Rococo’s cardamom flavoured white chocolate. You might assume an astringent spirit would curdle a candy bar, but in fact, it produced quite a creamy kick with a bite. Rococo, founded 31 years ago, is no newbie when it comes to unusual flavour pairings. 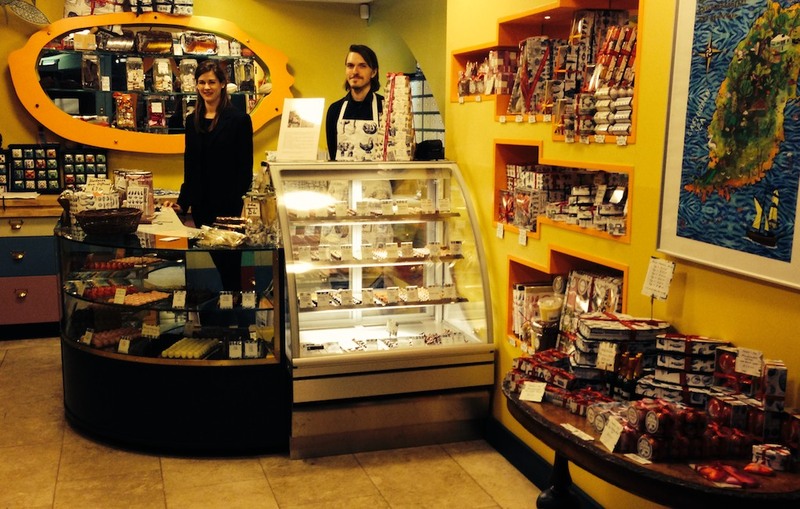 With three shops in London and a fourth in Chester, as well as an online store, Rococo stocks inventive sweets like grenadine and Islay single malt ganache, Earl Gray Tea ganache, and chocolates ranging from basil and Persian lime to orange and geranium, as well as the timeless (and top-selling) Anglesey sea salted caramel. Much of Rococo’s chocolate comes from cocoa beans grown on the company’s own estate in Grenada. That’s important, explained Rococo’s founder and creative director, Chantal Coady, because single estate beans, like wine grapes, possess their own distinctive terroir. In the case of their Grenadian Trinitario chocolate, it imparts notes of hay and leather, wood, raspberry, citrus and raisin. If you want to discover more deliciously unexpected pairings, don’t rely on a Reeses-style encounter with a (peanut) butter-fingered robot. Check out Rococo’s “chocolate and whisky” evening on March 26. £35 per person; booking essential.